We specialise in custom made order bags with logo inprint service. 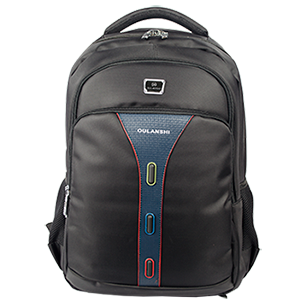 Ready made bag stocks are available at your immediate needs. 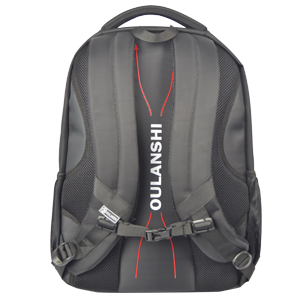 We also have our own brand, OULANSHI which mean “Outstanding, Lasting, Seen Everywhere”, offering unique, outstanding and quality bag for customers.